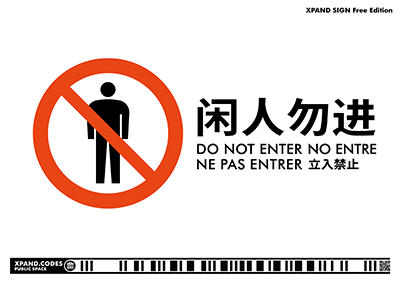 To celebrate the release of iOS version of “XPAND.CODES Reader”, XPAND offers XPAND Sign free edition. Tap an image to download a PDF file. Please print in A4 size and paste it on a flat surface. 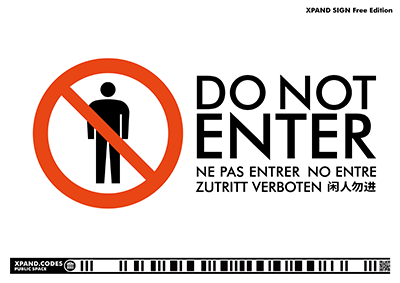 When reading XPAND Code, the message is displayed according to the language setting of the iOS device.